In fact, this post and this post are still the highest performing posts on my blog (both posts focus on Instagram growth). Since writing these posts, I’ve completely stopped using Instagram for my blog. I don’t even have my business account on my phone, and I haven’t logged on in over two months. I know, I know. 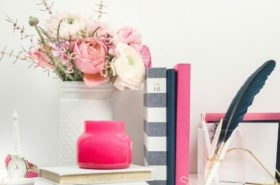 What kind of blogger doesn’t use Instagram for her blog? 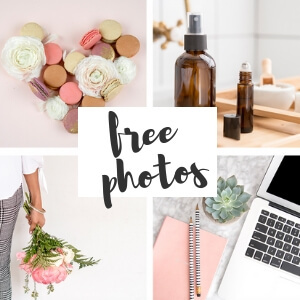 In this post, I’m going to share with you the three biggest reasons for why I stopped using Instagram for my blog, but more importantly, I’m going to chat about how this decision positively impacted my blogging journey, and why you might want to consider doing the same. These are three major reasons for why I stopped using Instagram. Do you recognize any of these tendencies or feelings in yourself? My feelings towards Instagram have always been up and down, but, whenever I’ve come back after a down point, there’s one common theme I always tell myself: I will not focus on the numbers. Every time, this is my solution to making myself feel better about using Instagram. And yet, it never works. Because honestly, even when I tell myself likes don’t matter, I’m always subconsciously keeping tabs on what pictures are performing well and which ones aren’t. And oh, don’t even get me started on my number of followers. Sure, I would tell myself engagement was what I should be paying attention to, but I would be lying if I said it didn’t hurt to see my number of followers take a dive. I sincerely did try not to focus on numbers, but for me, Instagram and numbers were so intertwined, it always felt like a hopeless task. I’m sure this is one that almost everyone can relate to. You get bored, and what do you automatically reach for? Your phone, of course. Plain and simple, the amount of time I was wasting just scrolling through Instagram (and not contributing anything) was ridiculous. Not to mention, when I would post a picture or a new story, I was glued to my phone to see how the post would perform, which didn’t benefit me at all. Even when I would tell myself I wouldn’t look until I was finished with whatever task I was working on, that post was always in the back of my mind. And again, this wasn’t helping me with work productivity in any way, shape, or form. Instead of actually taking the time to focus on things that would help me reach my goals, I was constantly exposed to what everyone else around me was doing. Lisa just launched a new course? Maybe that’s what I should be doing! Sara has a morning routine that involves meditation? Well, maybe I should start meditating! Katie is travelling the world? Again?! Damn, I wish I was doing that. Seriously, for me, Instagram just became a constant reminder of all the things I wanted. And really, it wasn’t even necessarily a case of not knowing how to get them. It was more so that Instagram gave me so much exposure to what was possible, I couldn’t focus on my own journey. I was just focused on what everyone else was doing, and, once again, it wasn’t helping me at all. So, should you stop using Instagram? I think most of the things that I just described are relatable for almost anyone who uses Instagram for business, but does that mean you need to go cold turkey and give up Instagram? For some, Instagram is a key planner in their business model. Plus, if you’re a blogger looking to work with brands, it’s basically an absolute must that you have an engaged Instagram following. Having said that, though, do I think everyone needs to be using Instagram? How is Instagram benefitting my goals/business/blog? For me, I recently stopped thinking of my blog in terms of a business, but that doesn’t mean I don’t have aspirations for it. It’s recognizing those aspirations that helped me realize that Instagram wasn’t helping to make any of them come true. And so, my advice would be to get clear on your major goals (write them down! 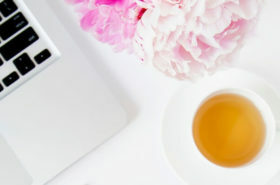 ), and then decide how much Instagram is helping to make those goals happen. You don’t have to fully give up on Instagram like I did, but I would recommend really understanding how much Instagram is helping you with your major goals, and adjusting the amount of time you spend on it accordingly. Once I stopped focusing my attention on Instagram, I decided to put all my effort into Pinterest, and boy, has it paid off. And to be honest, this really isn’t too much of a surprise (and yet, it took me a year and a half of blogging to actually figure it out…). 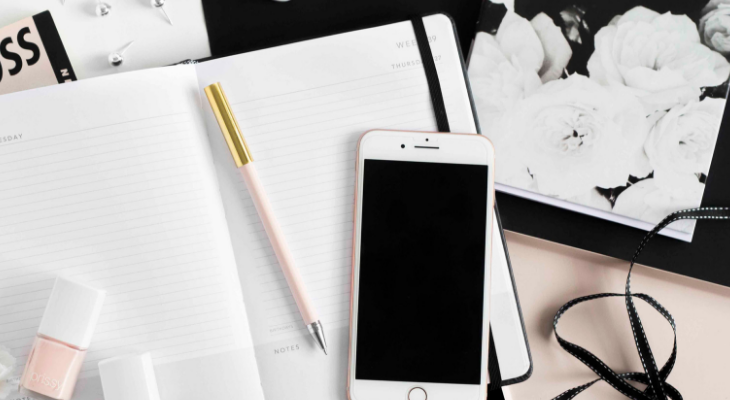 Most of us already know that Instagram isn’t known for being a great source of traffic, and yet, even though one of my goals was to increase my traffic, I was still putting an unreasonable amount of time into Instagram. 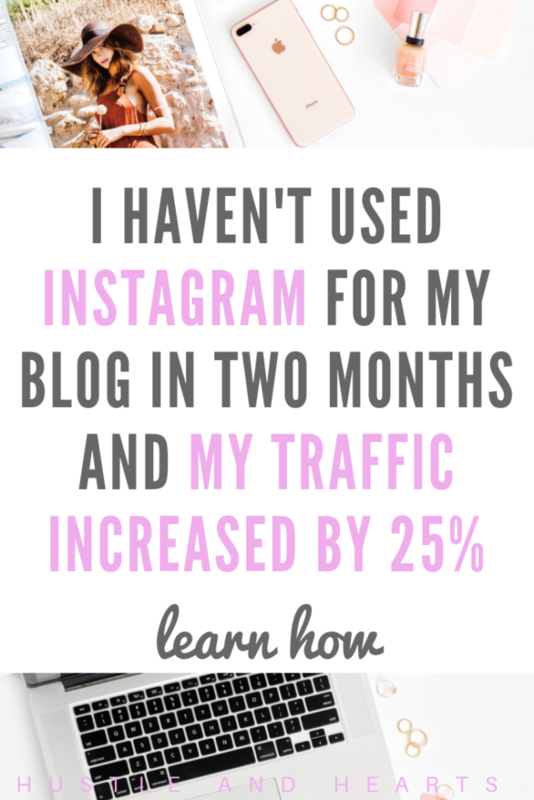 Once I took Instagram out of the game, and put all my attention into Pinterest, my traffic increased by 25%. Yup, pretty major. Not only is this great for my blog, it’s also good for morale. It makes me want to keep blogging. Instagram didn’t do that for me. Instagram just made me want to focus on all the wrong things for my particular aspirations. 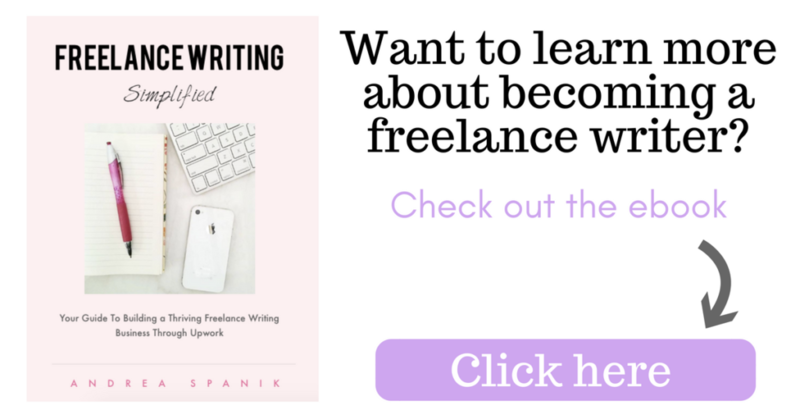 I launched my ebook back in June, and for 4 months, my sales were dismal. However, once I started focusing on ways to get ebook sales, they started coming in. Seems pretty obvious, I know, but it took me getting off Instagram and focusing on the right things to actually make this happen. 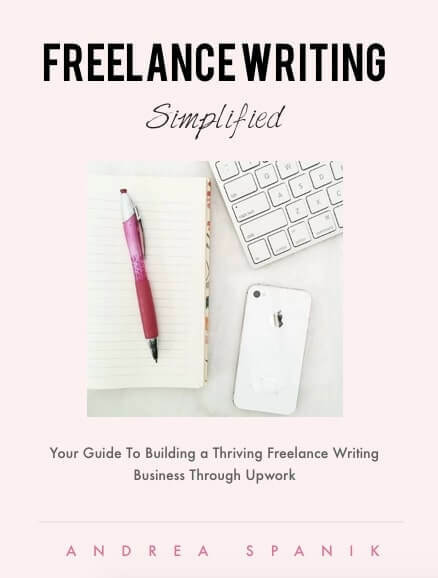 Perhaps not a direct connection, I strongly believe that the daily exposure to what everyone else was doing impacted my ability to focus on making moves that would help me with major goals, like ebook sales. For some people, writing multiple posts isn’t one of their goals. However, for me, it was. As a writer, creating content is what do. It’s what I’m good at, and it’s something that comes to me with relative ease. Instead of taking advantage of this, I would spend my time scrolling on Instagram, seeing what everyone else was doing, and not focusing on my own talents. Not having those daily reminders of everything I’m not doing has helped me tremendously in focusing on my own talents, which in turn, has helped me with my blog. 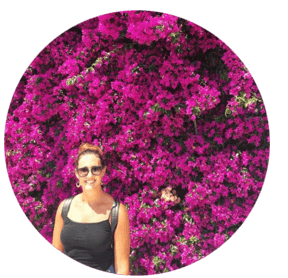 Again, while maybe you don’t have any need or desire to set up guest posts, for me, to help promote my ebook, connecting with other bloggers was vital. 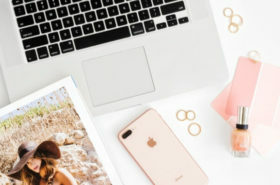 And, while yes, Instagram is a great place to connect with other bloggers, I reached out to bloggers I had no previous relationship with, and was able to set up some collaboration opportunities with them. It’s amazing what you can do once you stop relying on social media to connect you, and you just send a little email. I know this might sound a little vague, but I strongly believe that getting off Instagram has opened me up to the full potential of blogging. For me, Instagram always just seemed like the thing I had to do. It’s expected of anyone trying to build an online presence. Plus, I love looking at pretty pictures. It only seemed natural that I would be drawn to this social media platform. It wasn’t until I stopped using it, and the world didn’t end, that I realized there are so many other (better) ways I could use my time. And again, that’s not going to apply to everyone. For some, they know how to use Instagram strategically, and it does benefit them. At the end of the day, use Instagram or don’t use it, you need to decide for yourself what is best for you and your unique blog. If Instagram is going to help you reach your goals, then definitely keeping using it! But, if you’re someone like me, and Instagram is not working to bring you any closer to those big goals that you have, I would suggest trying out a little Instagram detox. See how you feel. You don’t have to give it up forever, but if you stop using it, and you start seeing a positive impact, you could be like me and getting off Instagram will be a key factor in bringing about your vision for your blog. Love this ! Logging out of IG for a few days … as we speak lol. I get so distracted and it limits my productivity. Thanks for this!